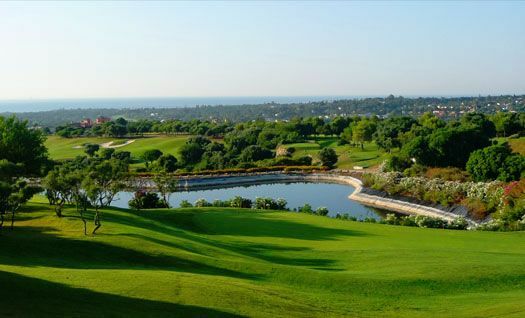 The first nine were designed by David Thomas and the old ones designed by Robert Trent Jones Senior. 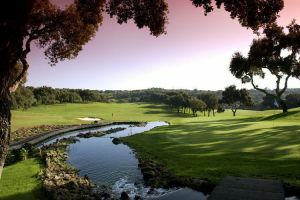 The signature hole is the 18th which is played over the scenic valley. 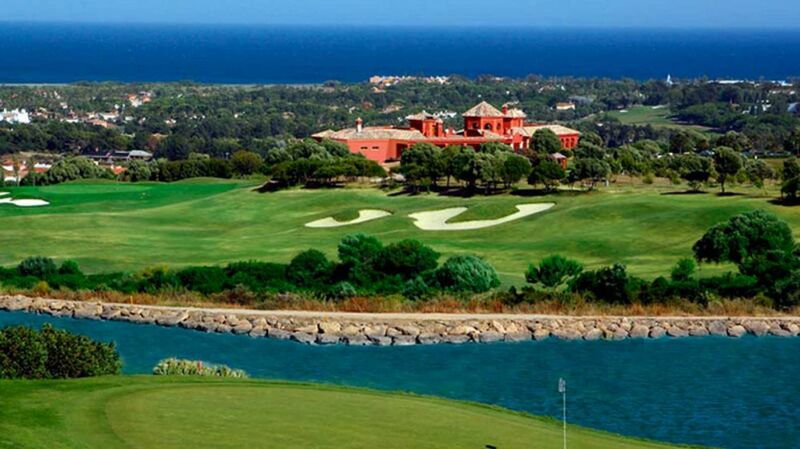 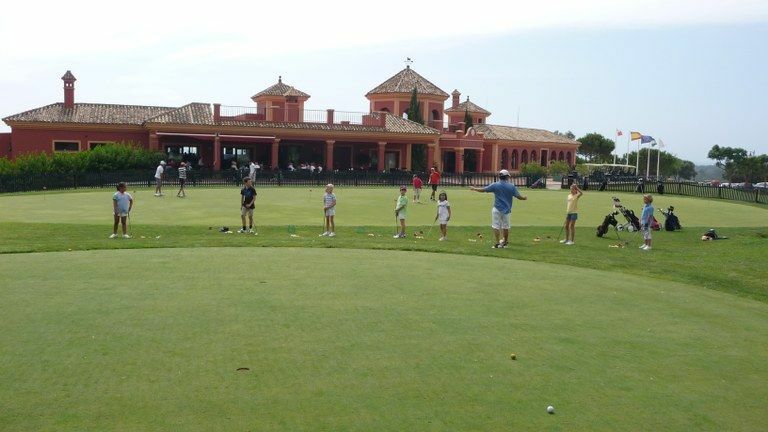 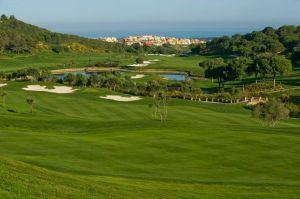 You will enjoy the views of the Guadiaro river, Mediterranean Sea and Valderrama Golf Course our closest neighbour. 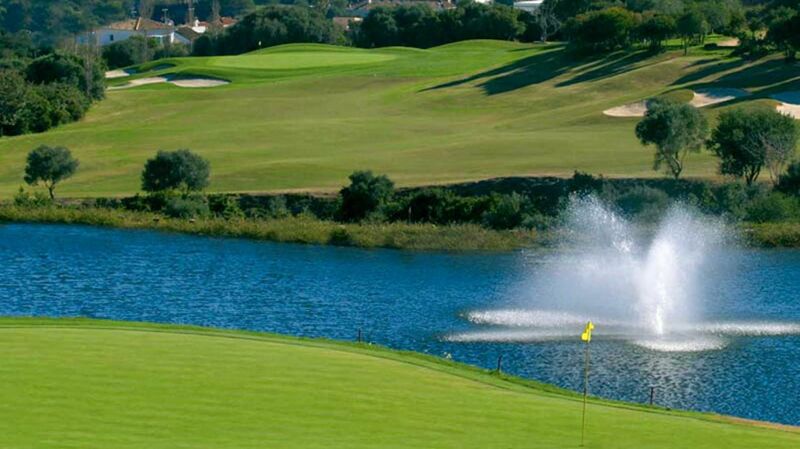 The course has excellent irrigation and drainage facilities, so is always in very good condition all year round. 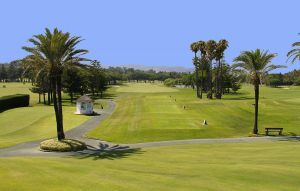 This is a popular course with a large number of members with annual memberships and visitors are more than welcome any time. 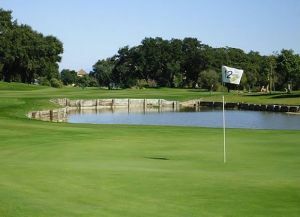 La Canada Golf Course is not yet in our pool of Golf Courses for orders.